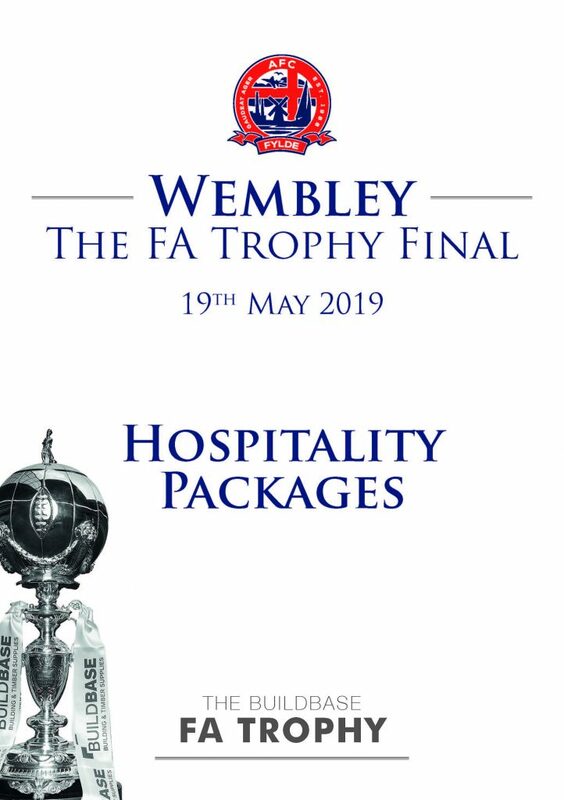 AFC Fylde are delighted to say that further hospitality packages are on offer to supporters for our FA Trophy Final at Wembley on May 19th. Following the initial news of packages that will be offered to supporters, the club has hand-picked further options to make an unforgettable day that bit more special. 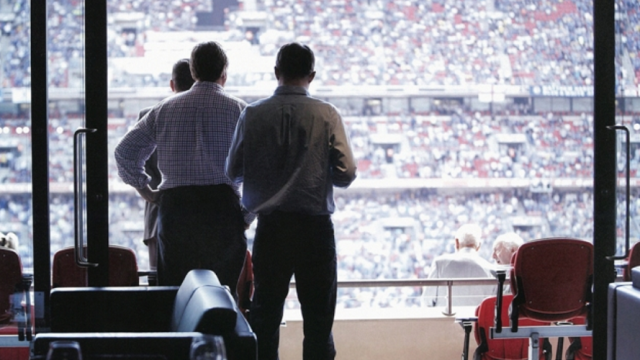 This includes options such as travel on wonderful executive coaches, access to the Bobby Moore Lounges and the chance to stay at the same hotel as the players. To read more about these options, download our Wembley hospitality brochure by clicking here, or on the image below. To get in touch with us to book, and for further information, please get in touch with Commercial Manager Bethany Hushon at Bethany.Hushon@AFCFylde.co.uk, or call 07884491824. ◂ AWARDS | End of Season Awards Dinner Announced!